In Book two Mr. Tumnus brings Lucy to his cave house to have a chat with tea and we think tea sandwhices.They were talking about themselves until Mr.Tumnus started crying and told Lucy that the White Witch ordered him to bring Lucy to her castle to do something to her. 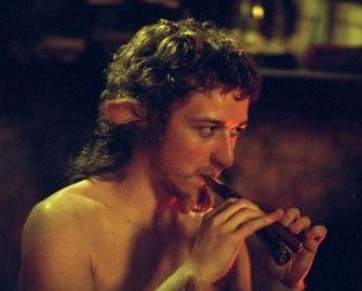 But, Mr.Tumnus brought her to a lampost to get her back. 1.How was the lampost created? 2.Why did the Witch want Lucy?